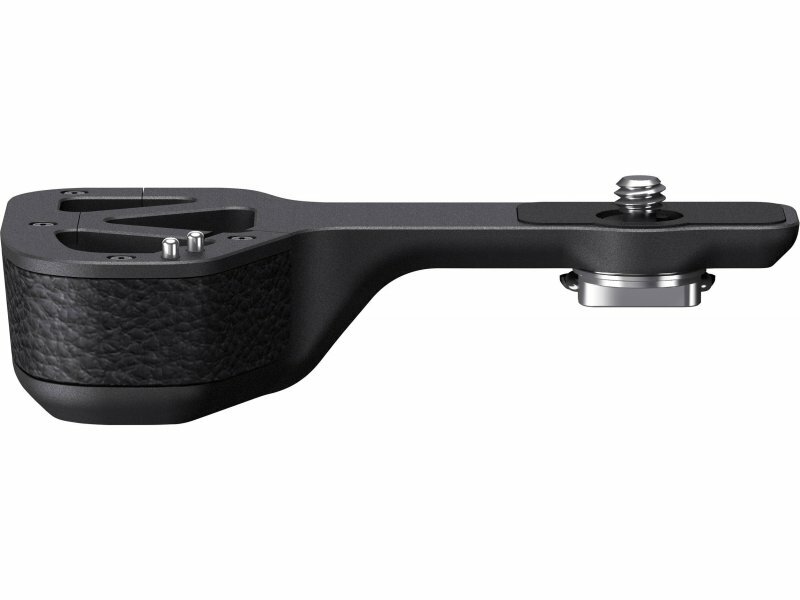 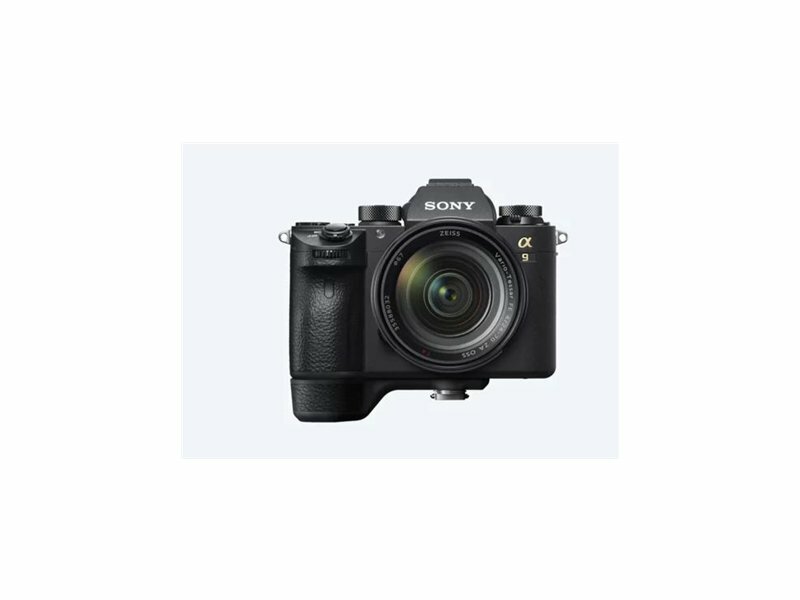 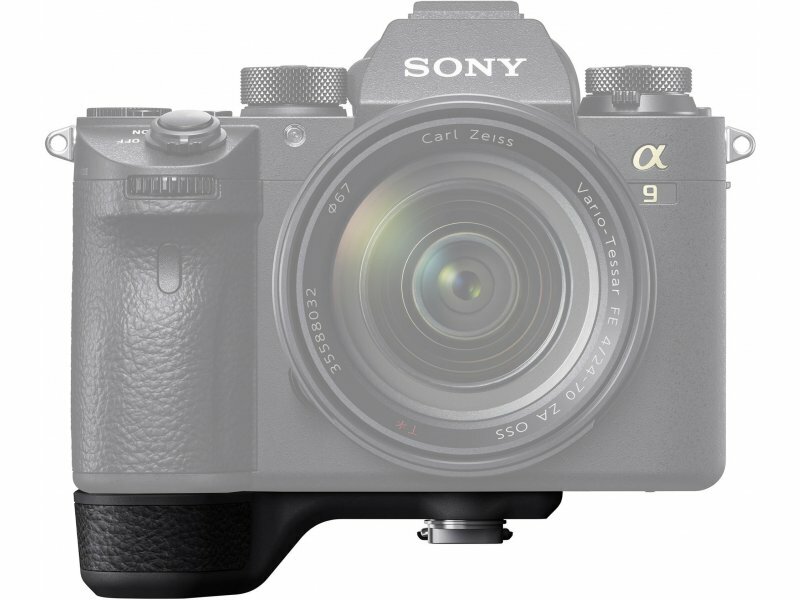 Improve the comfort and stability of your a9 or a7 II series camera with the GP-X1EM Grip Extension from Sony. 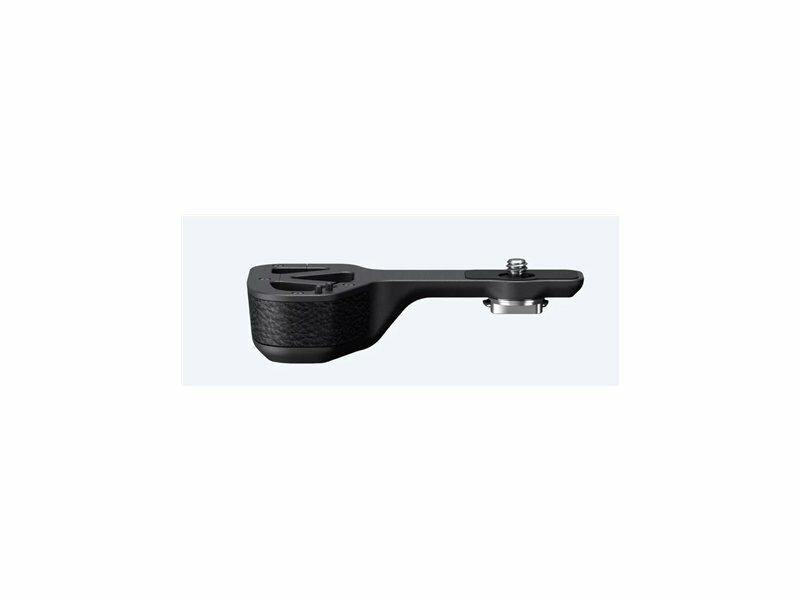 It mounts to the camera's tripod socket and provides a larger and taller grip for a more ergonomic shooting setup. 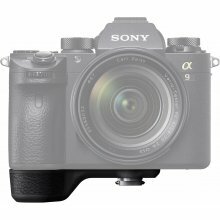 Additionally, it has a durable aluminum construction.